Subject: Are You Going to Also Boycott 19 Other States and the Federal Government? 19 other states, and the Federal government itself, have similar laws on their books. They have had for a long time. Are those boycotting IN going to boycott those states, too? And, boycott the entire Federal Government? All those state bennies? All that "free stuff" from the Feds? If not, why not? After all, don't you all want to be consistent and logical and, above all else, "fair?!" 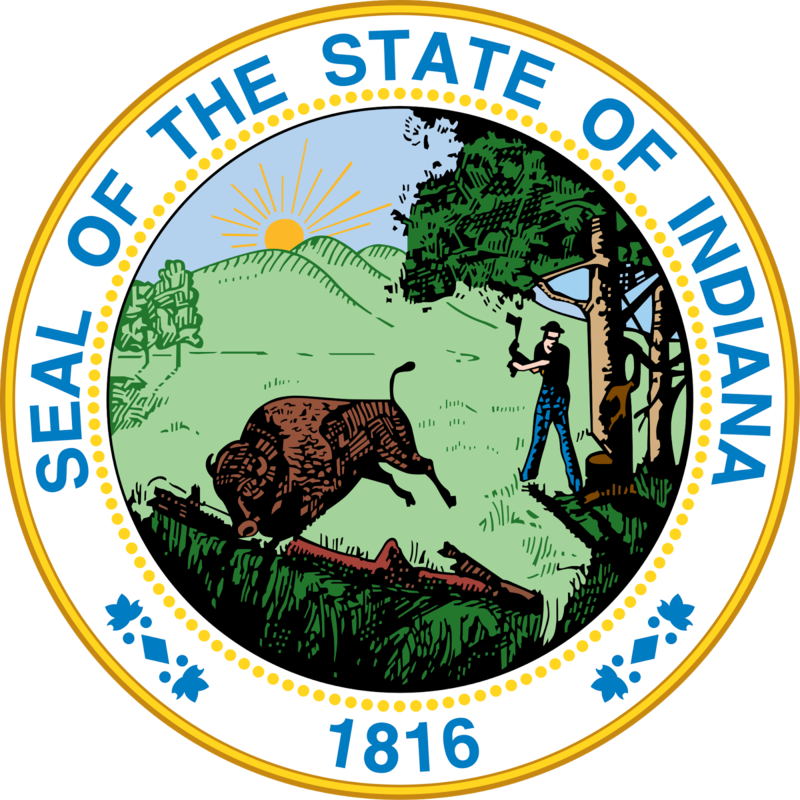 Singling out Indiana is not only odd, it is foolish, from a legal standpoint. Why did you not boycott those other 19 states? Why have you not boycotted the Federal Government from 1993 to the present? Actually, this bill is a reflection of the 1993 federal Religious Freedom Restoration Act, passed by a nearly unanimous Congress and signed into law by Bill Clinton. However, by some strange legal/mental circumlocution, SCOTUS decided in a ruling, that the Federal Act did not apply to the states. Hence, the other 19 states' laws, and now, Indiana's. Now, don't ask me how SCOTUS could decide that, considering they usually decide that anything that comes out of DC DOES apply to all the states, but, that was their decision about the RFRA. So, my question stands: Are all these "protestors" going to boycott 20 states and the Federal government? That will be interesting. But, that assumes the protestors will be both logical and consistent in their protestations. Which usually does not happen with the Left.